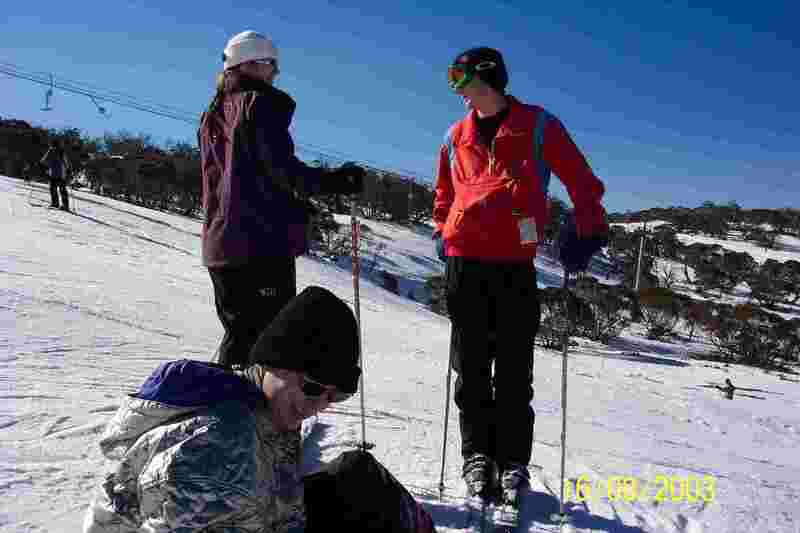 This years Ski Trip was held from the 15th to 17 August. 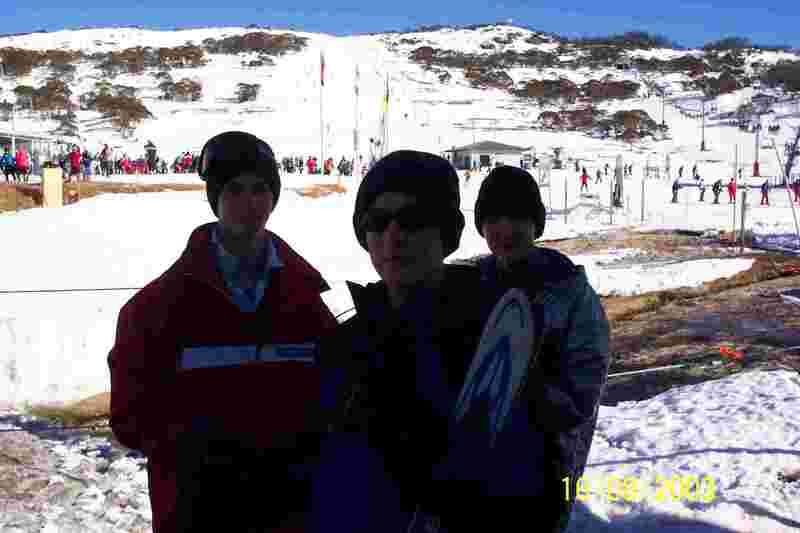 The snow conditions were very good and everyone hit the slopes. We had 10 Youths & 3 Leaders participate. Not your average hall meeting! 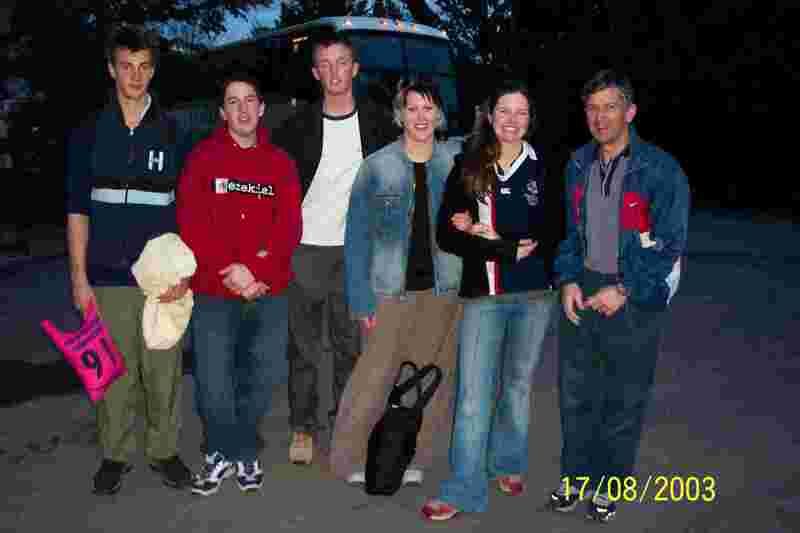 Leaving the Cooma Lodge where we slept, only a few hours. 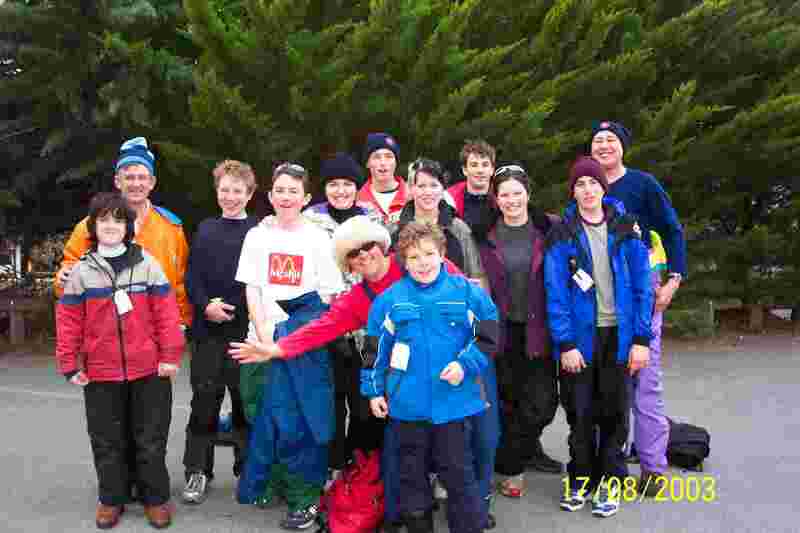 Tambo plan to have a full bus load for the 2004 Ski Trip.